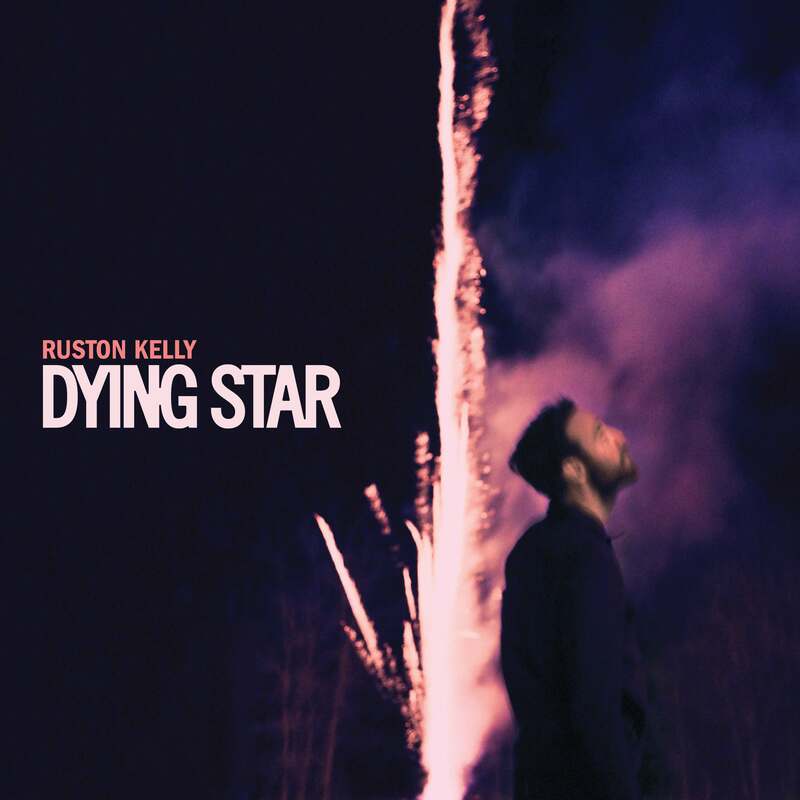 Ruston Kelly’s debut album, Dying Star, will be released Sept. 7 on Rounder Records, with the album’s lead track, “Jericho,” premiering today. Dying Star was co-produced by Kelly and Jarrad K (Kate Nash, Weezer) and recorded at Sonic Ranch in El Paso, Texas. It includes 14 songs written/co-written by Kelly and features Jarrad K, Tim Kelly, Ian Fitchuk, Eli Beaird and Kyle Ryan, as well as backing vocals from Jon Green, Natalie Hemby, Kacey Musgraves, Kate York, Abby Sevigny and Joy Williams. In support of the new project, Kelly will embark on a headline tour this fall with stops in New York, Philadelphia, Atlanta, Chicago, Los Angeles, and more.